Obsessed with Scrapbooking: Close to My Heart Artiste Cricut Fancy Shape Swing Card with VIDEO! 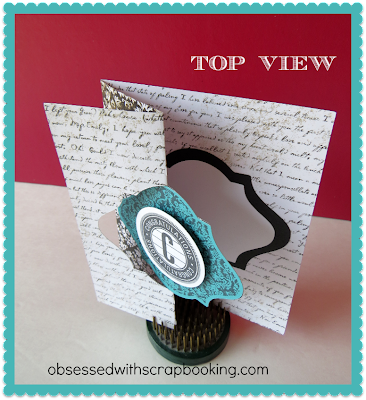 Close to My Heart Artiste Cricut Fancy Shape Swing Card with VIDEO! 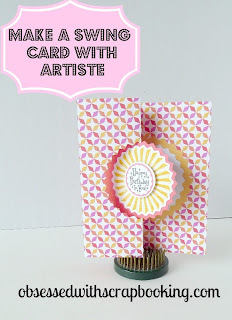 Here is another card in my ever-growing Close to My Heart Artiste Swing Card series, including a "how to" video! 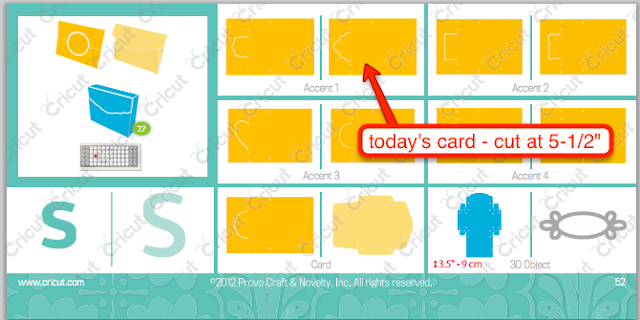 Today's swing card, from the Close to My Heart Artiste Cricut cartridge, is this fancy shaped card. 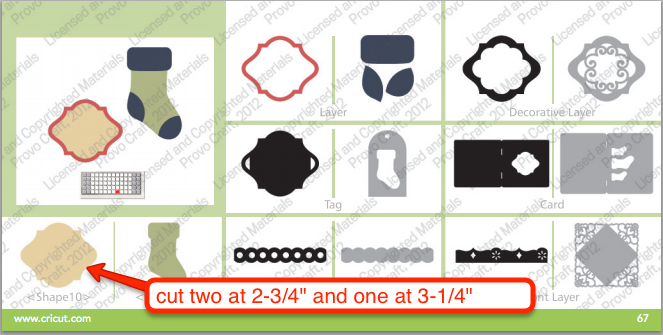 Remember that these cards are always cut at 5-1/2" and then make into a 4-1/4" x 5-1/2" A2 sized card. The layer shape is from the Close to My Heart Art Philosophy Cricut cartridge. I cut one blue and one white shape at 2-3/4" and the black shape at 3-1/4". The blue shape is stamped with the stamp set below, which is fabulous for outlining 4 different shapes on the Close to My Heart Art Philosophy cartridge. 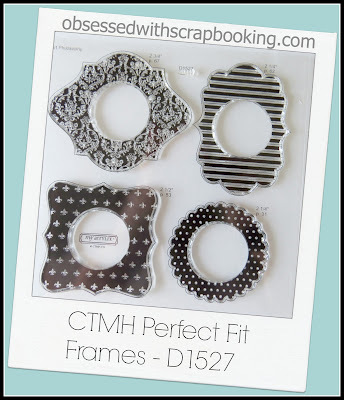 Click HERE to purchase the CTMH Perfect Fit Frames Stamp Set. 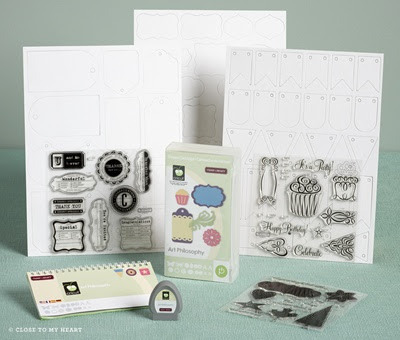 Click HERE to purchase the Close to My Heart Artiste Cricut cartridge bundle, which includes 3 stamp sets (see photo below). 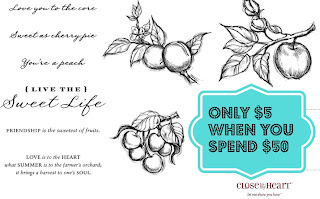 Click HERE to purchase the Close to My Heart Art Philosophy Cricut cartridge bundle, which includes 3 stamp sets (see photo below). Want to see more swing cards? Click on the photo below to be taken to the post with instructions on how to make it. Need an instruction sheet on how to make all the swing cards on the Close to My Heart Artiste Cricut cartridge? Click HERE to see it and download one! 1) Leave a comment below - What do you want a video tutorial on? Love that swing card...I like the card tutorials. Very elegant. I would like tutorials on more fancy folds. I can't wait to try my hand at making this beautiful card! More card tutorials will help give me the confidence to do them myself! I have so much double sided paper and I don't like using it because I don't like using just one side. This is perfect for that!!! Absolute beginner and loving the detail here! my first visit to your blog. It is so nice of you to show us how the two carts work together, and the stamps that go along with them. I would never have figured it all out on my own. Thank you! I'm really enjoying your posts and seriously thinking about becoming a demonstrator. 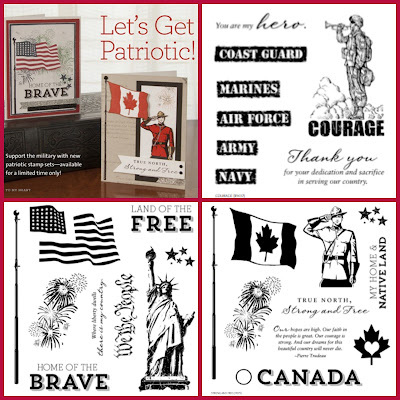 I love CTMH stamps and think the prices are awesome!! I have no preference for video tutorials cause I just love to watch them all. another beautiful card. tfs. I like video tutorials on different techniques. Pretty card - black would have been my choice too. I could use video tutorials on different stamping techniques. those swing cards are absolutely adorable. Have to get that cartridge. All your tutorials have been interesting and helpful. I can't think of anything you haven't covered! Thanks for the chance to pick of the "When I Was A Kid" Cartridge. I have really enjoyed your series of swing cards. Thanks for the tutorial, also. 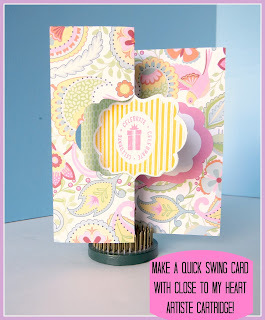 Love, love, love this swing card!! I love to watch all your videos so it doesn't matter what you choose to do. They are all helpful. You do a wonderful job of including info on everything you use. I think you will do well in CTMH. Good luck and keep the ideas coming! I love it! Thanks for the videos on the swing cards. I love it when you do videos on any of the Cricut Carts. I have so many and had quit using my machine cause I got overwhelmed. Thanks for sharing your talent. 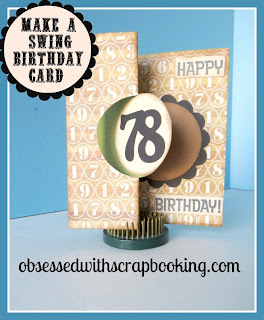 Awesome swing cards! I am loving your videos of all the CTMH/Cricut cards....any videos that shows the folding processes of some of the cuts are fantastic! Sometime I cut something out and then look at it and think: "Ummmmmmm...." I know Artiste has an instruction book but some of the older cartridges leave it up to us to figure out the folds. Thanks so much for your videos! 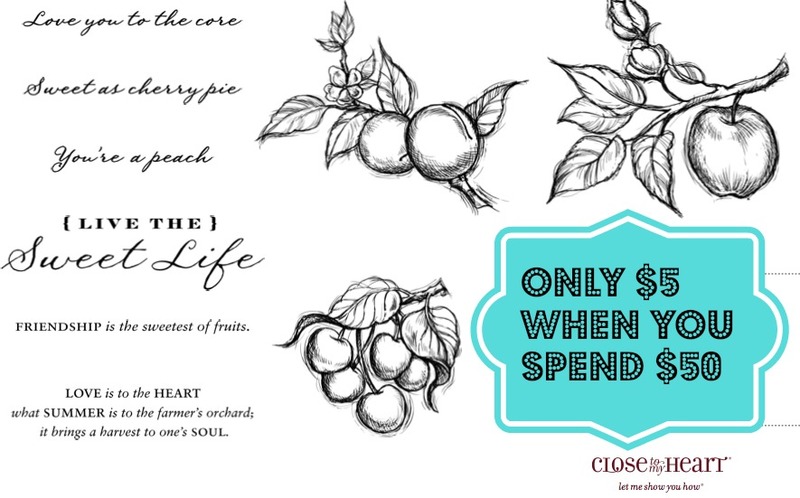 Love your blog (and the coupons too!). I love, love, love the swing cards! They are beautiful. Artbooking is a must have. What an elegant card! Thanks for sharing. I don't have any specific video requests; anything you do will be appreciated! Awesome card! I love it! I enjoy all of your video's, keep them coming! Thanks for the chance to win! I love seeing any video tutorials on Cricut Cartidges. You do an amazing job! Thank you! I love all your videos, and that makes my day! I love any tutorials using cricut cartridges for cardmaking and scrapbooking. I'd love to see one on making banners, on which cartridges you'd use and what the best sizes would be. I don't really have a preference on the video tutorials. I obsessively watch them all! Joy..you have gone SWING CARD MAD!! They are all great looking!! I always watch your videos, they are always super informative & easy to follow, so I have no preference. 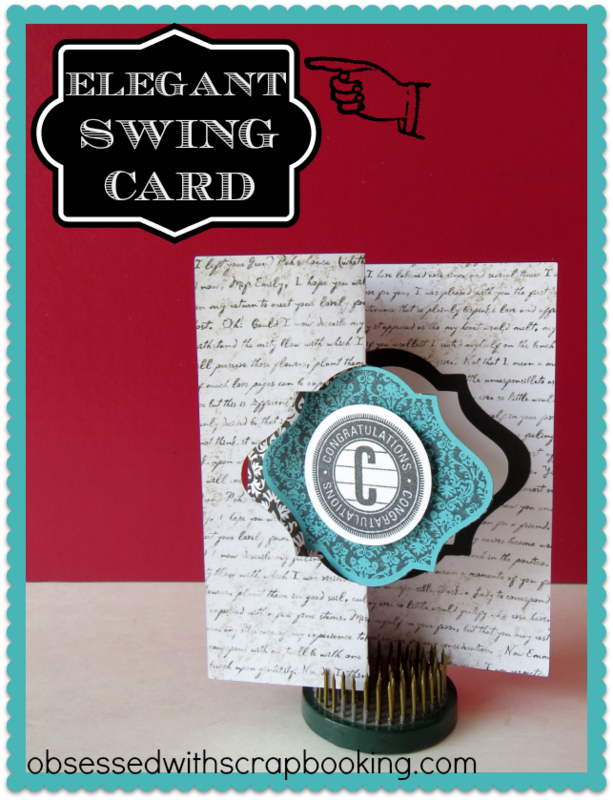 Love your swing card instructions and videos! Can't wait to try one. All your videos are great, so no preference here. Thanks for sharing! Trying to make my first swing card right now! Thanks for the "how to" videos! Love this card! What would I like to see a video tutorial of? Maybe some of the boxes on the Artiste cartridge!! Thanks!! Another wonderful swing card. Love the colors. And yes I agree the black side was the better choice. It made the initial pop more. TFS. Joy, I just love your videos. Keep them coming. Seeing it on video helps so much! Thanks! Thanks for the chance to win! I would love to see video tutorials of cards made without a die cutting machine! Sometimes I feel like I'm always going to my Cricut to make cards.... 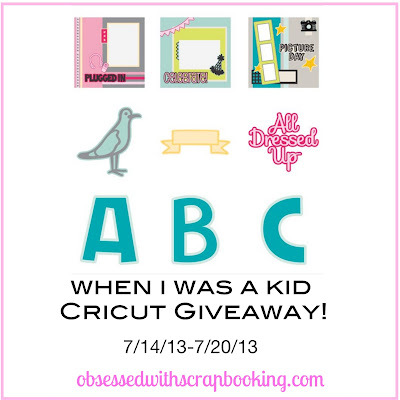 I'd love ideas to use my Cuttlebug embossing and other supplies. I enjoy making cards for family and friends. Using you tutorials makes it fun and easy. I would like to see more Cricut Craft room videos. I would love a video on how to line an envelope. Thank you so much for the videos. I love the swing cards. Thanks for giving a little instruction on how big to cut them. I always get stuck with that. 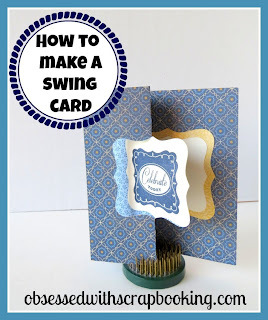 Thanks for the instructions and video for making Swing Cards. I really like the looks of them. Beautiful card! Thank you so much for the great tutorial! Seeing it done helps so much! Hi Joy! Thanks for the chance to win this great cart! I too would have went w/the black ink. I am enjoying all of your tutorials. They are all helpful & fun! Please keep them coming! I love the ones on CTMH carts & stamps together! Joy, love the video thanks for showing us how easy the swing cards are. Love them! Would like to win the giveaway too! How would you layer the swing card. Not the center shape, but the side front that is folded back? I so appreciate the opportunity to receive these instructions and also the chance to win the prizes. So love these swings cards Joy and I'm so glad that you are showing where the shapes are to match them and at what size to cut them at. I always mess that part up. So thanks for doing this!!! Oh and I like the black ink better too! A video tutorial on anything! I learn from all that you post. I don't know what to say I would like a video on because I don't know what I don't know, if that makes sense. But whatever you want to teach me, I would love to learn! I just love the swing cards. Yours was very elegant and the tutorial was great! I love to see new ideas from the CTMH cartridges.Thank you so much for sharing.....and by the way the black looked better. I have really enjoyed your latest tutorials, so I'd like to see a few more on fancy fold cards. Thanks so much for all you do! Hi, Joy I like all the how to make it video that you make for us. To better understand how to make the cards or any other project that you do. So for right now I don't know of anything right now of needing help with. Thank you for ask us if we needed help. Because some time I feel like you need someone and I hope you do. Thank you for sharing. Thank you for showing me more ways to use my new artiste cartridge. I live in Texas so I understand the heat we are getting rain this weekend love it so much. AWESOME INSPIRATION!!! Thanks for sharing. Thanks for the chance to win this really cool cartridge! I love all the window cards!! Love all these swing cards. They are beautiful! I also love all your videos and tutorials so please keep them coming. Thanks for the chance to win and TFS! Great cards, I like all your card videos. I really have to purchase this cartridge soon, it is just great. I love videos on the hidden gems on the carts that aren't noticeable unless you're looking for them! I have just recently started looking at the Cricut cartridges for CTMH, and I really like what you are doing with them. Thanks. 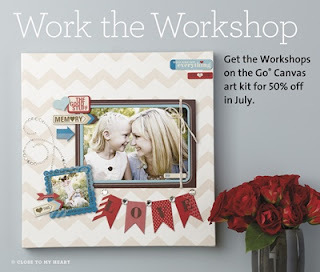 I'd love to see a video showing a scrapbook page made from start to finish. Thanks for the chance to win this cartridge. Looks like it provides some great inspiration!! Your Tutorials are so helpful. I just watched one from a while bak on CCR. Thanks so much for helping us newbies out!!! Really liked the similar layouts with the different colors. Great idea! Also loving all the swing cards. Thanks for the tutorials. 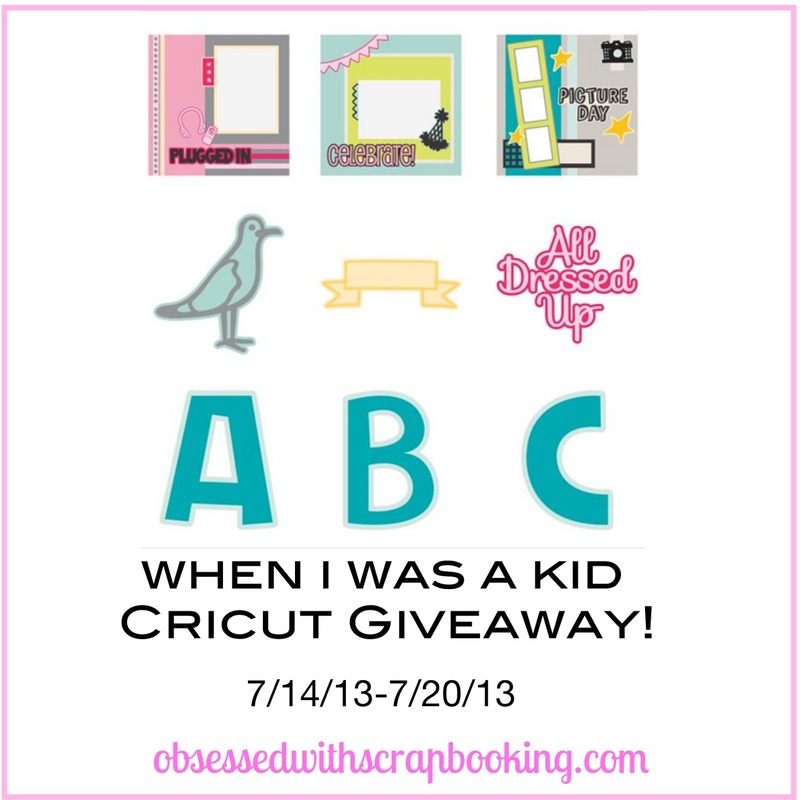 Would love to win the When I was a kid Cricut cartridge! Both layouts were beautiful, but I lean more toward the primary colored pages. Love the nautical theme! This is an awesome card. Thank you for posting the links to purchase these wonderful designs. Thank you for posting the video tutorial. It is so much easier learning how to do something when you watch it on your own time.